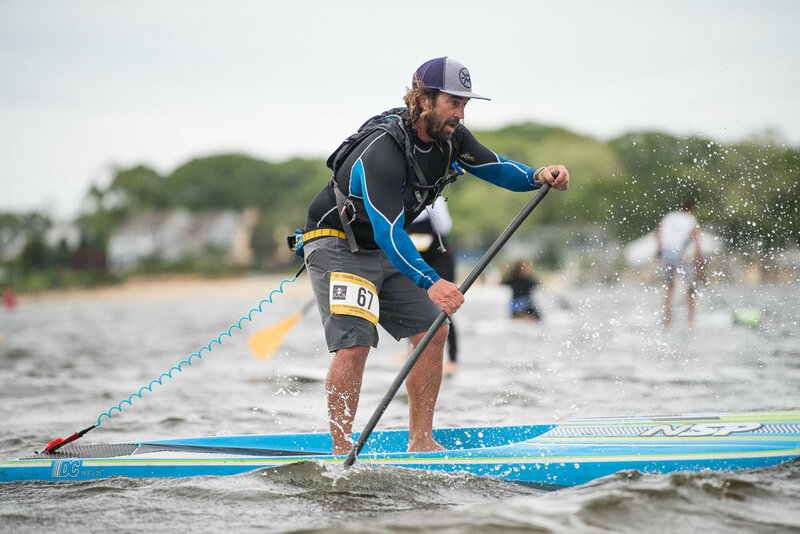 Treasure Island Pirate Paddle is a multi-paddlesport event held each year on the Manasquan River in Point Pleasant. 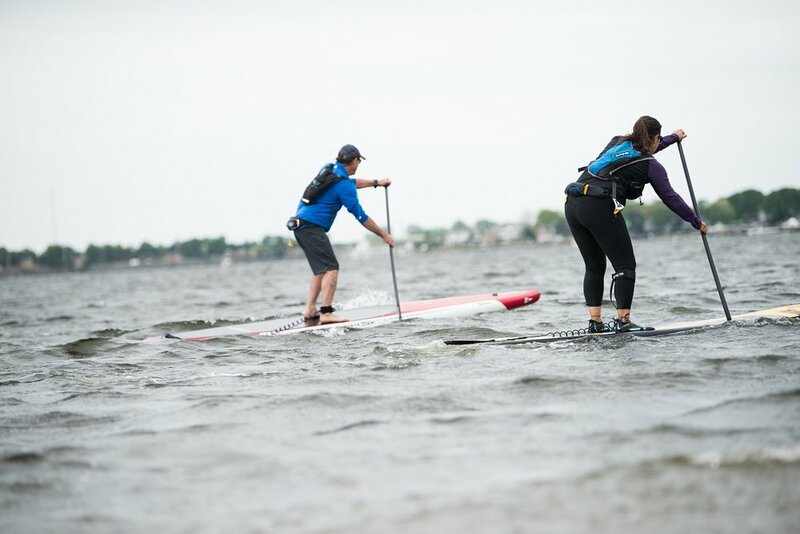 The event was founded in 2015 by Paddle Surf New Jersey and continues to draw close to 200 participants each year from 14 states as well as Puerto Rico and Canada. 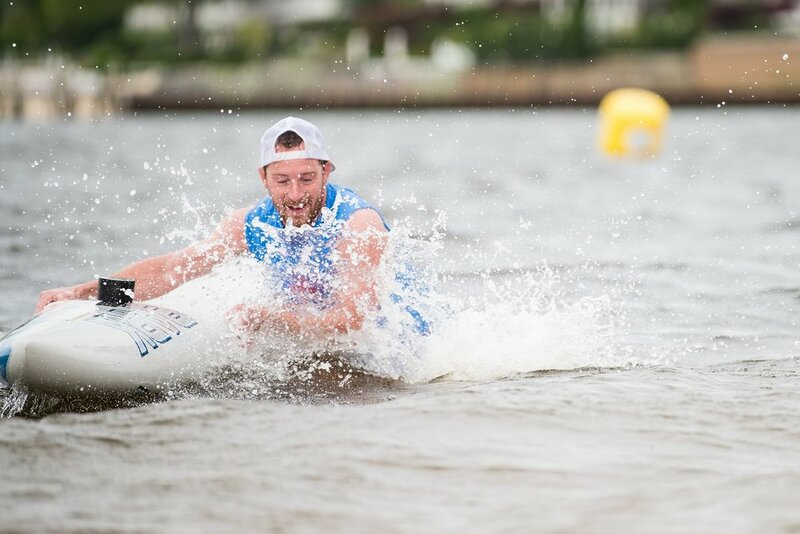 This year’s event, the 2019 Treasure Island Pirate Paddle 5, will once again be held at the beautiful Riverfront Park and will include divisions for SUP, Prone Paddle, OC-1, OC-2, Surfski, and Kayak. 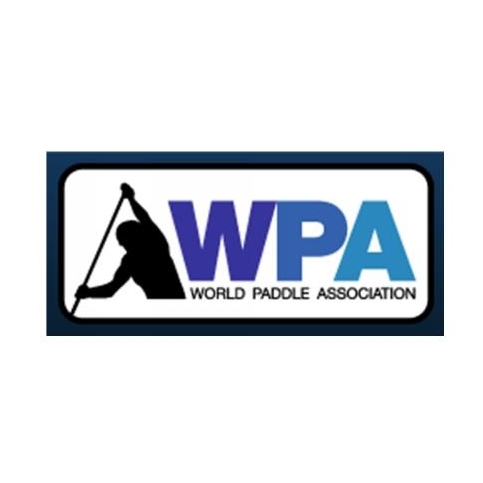 There will be three races: a 1.5 Mile Fun Paddle, a 3.5 Mile Recreational Race, and the 7 Mile Elite Race (WPA sanctioned points race). Sincere gratitude goes out to our amazing group of volunteers, our sponsors and supporters that make this event possible, The Boro of Point Pleasant, The Point Boro Volunteer Fire Department and First Aid, our medical coordinator Dr. Veera Gupta, and our ongoing list of talented photographers that truly capture the spirit of this event each year. What are people saying about TIPP? “Treasure Island Pirate Paddle was one of those races last year that jumped up and surprised everyone with how well run and fun it was. Put it on the list for 2016, and you won’t be disappointed.” - Terry Kent, SUP racer / 3 time Olympic athlete, Men’s 50+ Winner 2015.